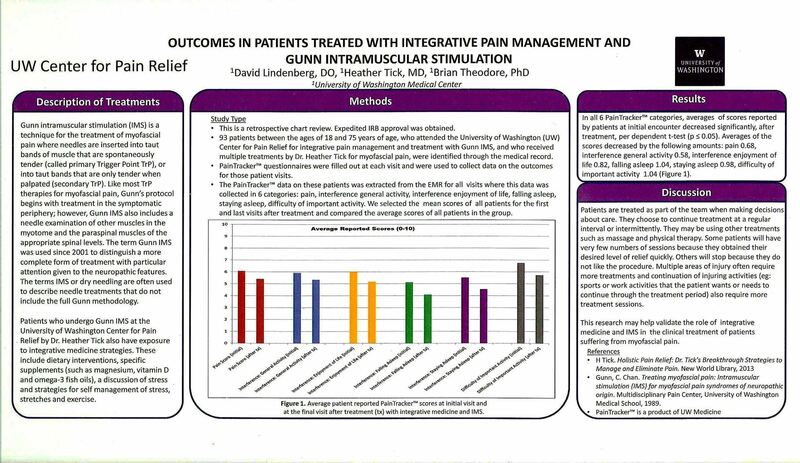 Prior to April 2013 Gunn IMS courses where hosted exclusively by The Institute for the Study and Treatment of Pain (iSTOP). As of May 2013, the courses in Canada have been sponsored by the University of British Columbia, Vancouver, BC. 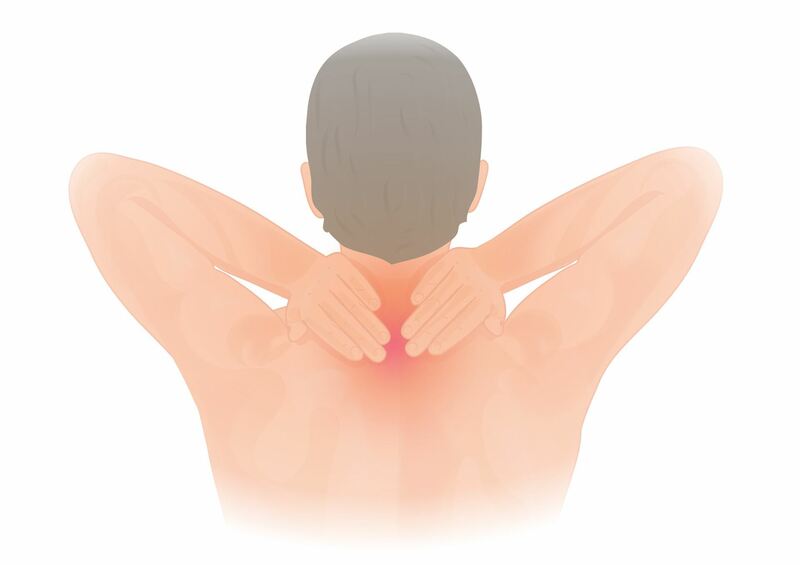 Intramuscular Stimulation courses are offered by many current or previous iSTOP members that are located worldwide. 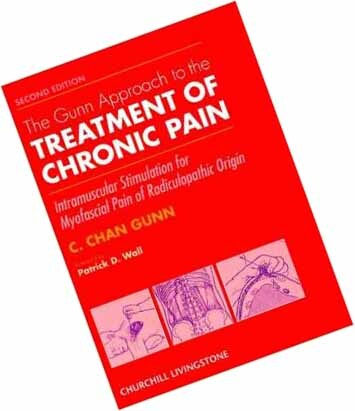 Although these use the "Gunn Approach" book as base instructional material, these courses are offered by independent entities and are not sponsored by iSTOP. Contact iSTOP regarding course providers for your country or check the general directory for a course near you. under the Division of Sports Medicine, Faculty of Medicine UBC. 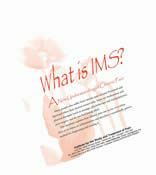 There are are few steps in preparation for taking the Gunn IMS courses for physiotherapists. 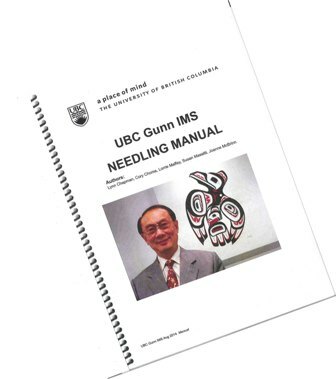 UBC/Gunn IMS Training Program has been approved for Continuing Professional Development (CPD) study credits for medical doctors. The Gunn IMS program is eligible for up to 46.75 Main-Pro-M1 credits with the College of Family Physicians of Canada.